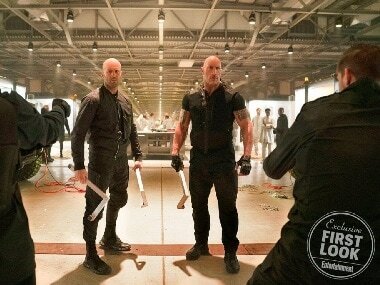 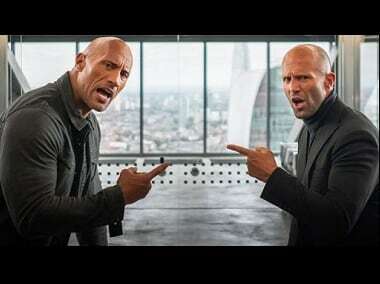 Hobbs & Shaw, directed by David Leitch of Deadpool 2, Hobbs & Shaw is slated for a 2 August release this year. 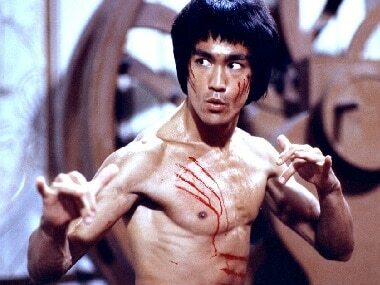 With Enter the Dragon remake, will Hollywood whitewash Bruce Lee's legacy or cast an Asian lead? 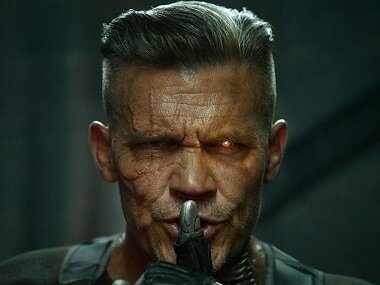 Céline Dion, queen of blockbuster-movie ballads, unveiled her latest song 'Ashes' set to appear in, surprisingly, Deadpool 2. 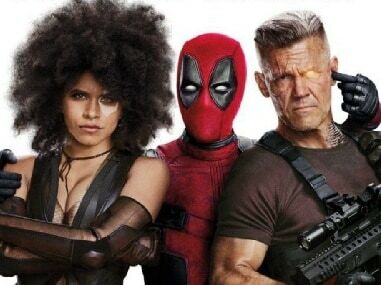 Deadpool 2 is already tracking to be the top R-rated advance ticket seller in Fandango's 15-year history. 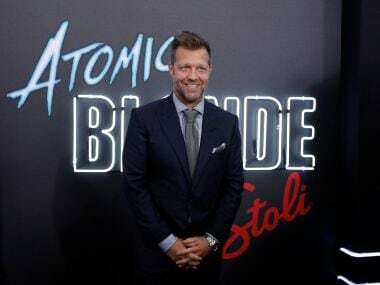 Atomic Blonde is set in 1989, at the height of the Cold War. 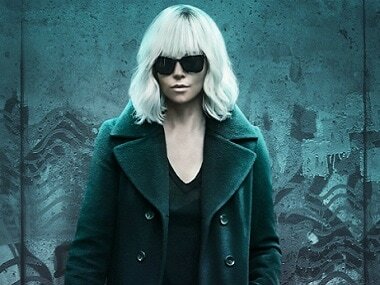 Charlize Theron plays Lorraine, an MI6 agent summoned by her boss and a mysterious CIA man to debrief them on a top secret mission.